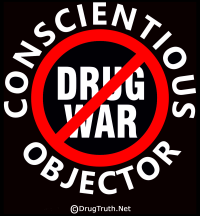 Jake Agliata a Regional Outlook Coordinator for Students For Sensible Drug Policy speaks at conference in US House building about the new book To End The War On Drugs - Policymakers Edition on July 29, 2014. Carl Veley, past President of the Drug Policy Forum of Texas speaks at the Summer Reading Assignment conference in the Cannon House Building regarding the book: To End The War On Drugs - Policymakers Edition on July 29, 2014. 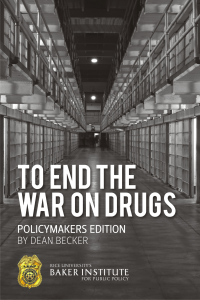 President of the Criminal Justice Policy Foundation, Eric Sterling speaks to a US House conference about the release of a new book: To End The War On Drugs - Policymakers Edition as part of the “Summer Reading Assignment” for all US officials. Bill Piper, Director of National Affairs for the Drug Policy Alliance speaks at US House conference regarding distribution of 603 copies of To End The War On Drugs – Policymakers Edition to the President and Cabinet, 100 US Senators, 435 US Representatives, the Supreme Court 9 and all 50 US Governors.